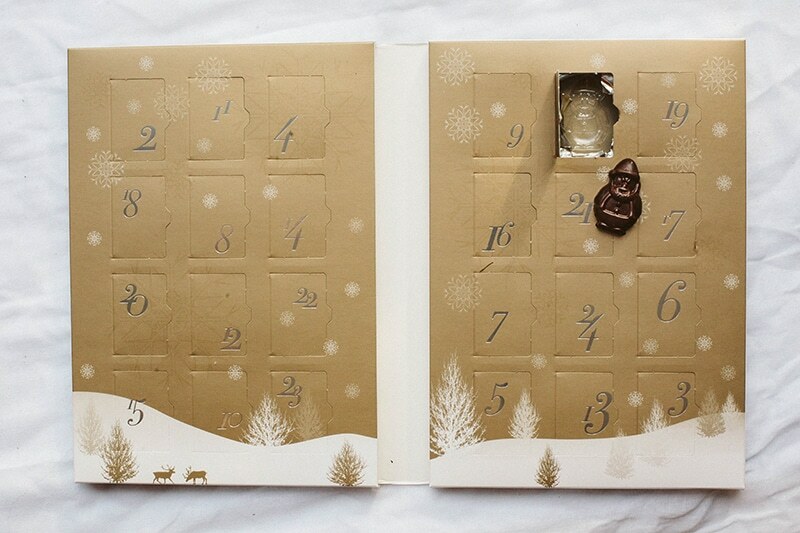 How beautiful is this Dark Chocolate Advent Calendar? I love the classy design and the fact it’s filled with quality dark chocolate. I’m even more excited for advent now. I was also sent a PETA Vegan Foods award-winning Chocolate Fruit & Nut Slab and some Praline Truffles. Neither of which lasted long after the photos below were taken… The Fruit & Nut slab was so much bigger than I expected it to be. I actually squealed with excitment when I opened it. And I can definitely see why it’s award winning too, the flavours and textures are divine. So moreish! The praline truffles are, as you might expect, to-die-for. 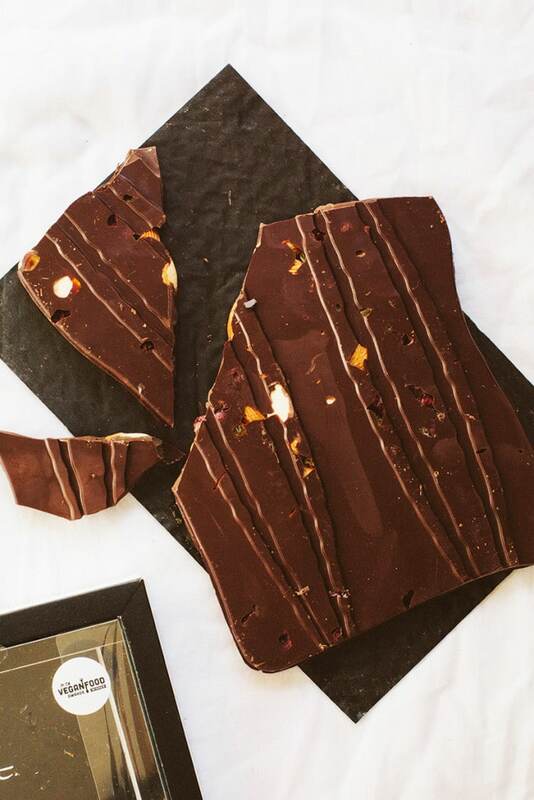 Melt in your mouth, full of flavour with only a subtle sweetness, making them the perfect gift for those who love chocolate but not sweet things. 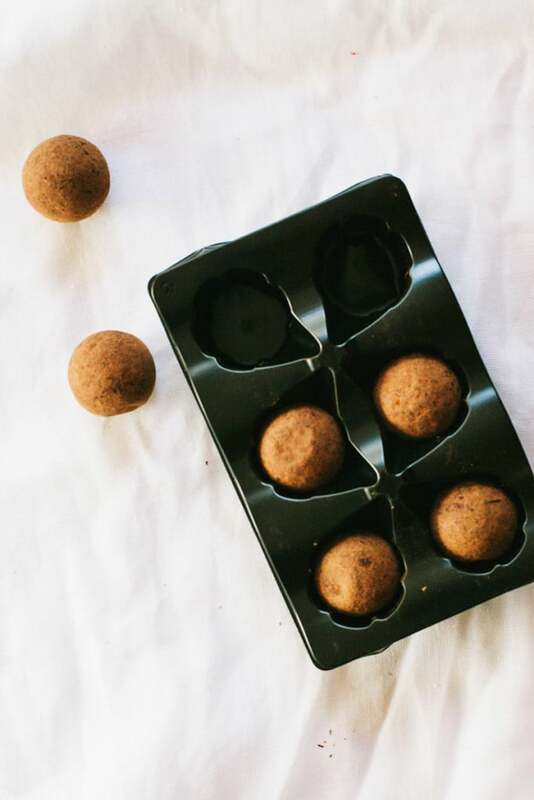 I did plan on making a chocolate cake decorated with these truffles but I couldn’t help but eat them all before I had time to. Next time though, I promise. Entries can be gained via Facebook, Twitter etc. You can also come back every day for a bonus entry! Please follow the rules – those found to be cheating (I can see who has and hasn’t completed an entry) will be disqualified. The praline truffles sound delicious. 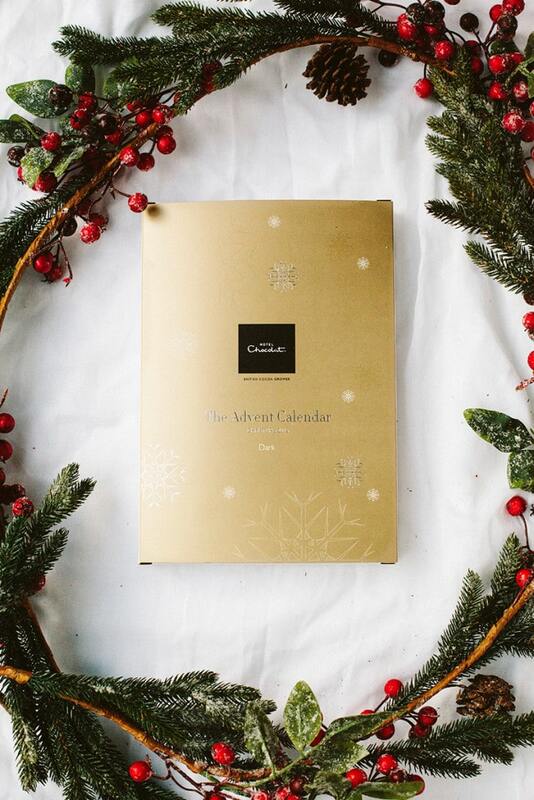 Hi Aimee Thank you for the opportunity to win Hotel Chocolat - I just adore it! 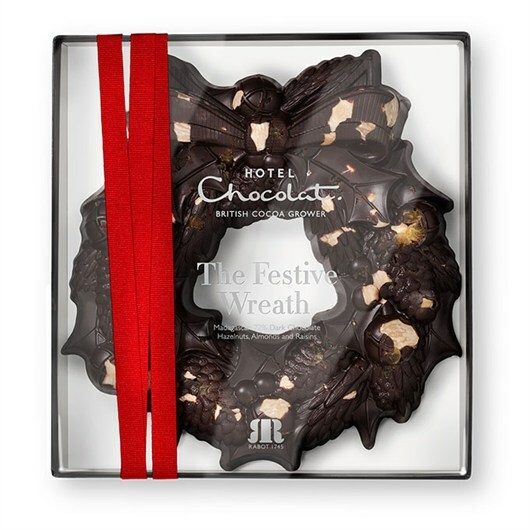 I've already bought the Hotel Chocolat gifts for all my family so it would be fantastic to win some for me too. The Fruit and Nut Slab would make me squeal with excitement too - it's my favourite (though I only ever buy the small one).